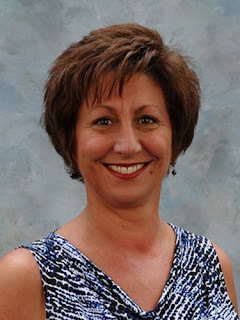 Anne Kilcoyne, CPM, Senior Property Manager with NAI Isaac Commercial Properties celebrates 22 years. Kilcoyne joined NAI Isaac as part of the Property Management Team in 1996. "Anne currently manages over 530,000 SF of retail and office space throughout Lexington, Kentucky, including Chase Tower and Corporate Plaza. Most recently, she played an integral role in NAI Isaac's achievement of the Accredited Management Organization (AMO) designation by the Institute of Real Estate Management. NAI Isaac is the only Commercial Real Estate Firm in Central Kentucky to achieve AMO status" says Al Isaac, President. During her tenure with NAI Isaac, Kilcoyne has focused on leasing and management of office and retail properties as part of NAI Isaac's Receivership Asset Management Team. 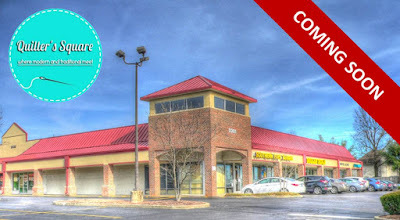 NAI Isaac leases +/-5,655 SF at Keithshire Place, located at 3301 Keithshire Way in Lexington, Kentucky to Quilter's Square, Inc. Quilter's Square provides an extensive variety of designer fabrics, notions, books and patterns and materials to customers throughout Central Kentucky. They also offer classes and sewing services. To learn more about Quilter's Square, visit their website. Al Isaac, President of NAI Isaac represented the Landlord during the lease transaction.